Hey everyone, I am back again with some fresh Final Fantasy XV content. As a fan, I really love the characters, story and gameplay. The team behind the game hosted a livestream to celebrate the two years of the game’s release last night. Whether you love it or hate it, it’s worth talking about. I am here to bring you good and bad news for the news in regards to Final Fantasy XV. I will start with the good news. There might be some spoilers from here on out. Square Enix just unvieled a short trailer on the upcoming DLC episode, Episode Ardyn. If you don’t know who is Ardyn, Ardyn is the game’s main antagonist. He first starts off as a shady character who helps Noctis whenever he is in a pinch in the story. He is also the ambassador to the enemy kingdom, Niflheim. It is mentioned in the story that Ardyn is immortal and wants revenge against the Astral and Lucian bloodline. In this new DLC, Episode Ardyn will explore Ardyn’s past life when he meets Noctis father’s Regis and his encounters with the Empire. We also get a glimpse of his brother Somnus. 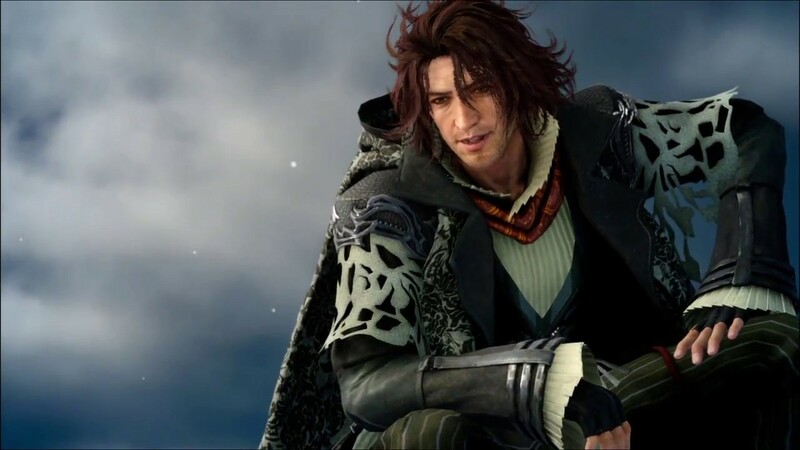 Episode Ardyn is expected to be released on March 2019. If you didn’t know, Final Fantasy XV released a while back that they had an online gaming service called Final Fantasy XV Multiplayer Online: Comrades. Comrades is part of the main game story where players create their own character and participate in missions on the quest to restoring the light of the world. The online game can only be played through the FFXV main game. Now, this online game can be purchased without Final Fantasy XV as a stand alone video game. This standalone game will be released on December 13th of this year with added content. This is only for PS4 and X1. New enemies have arisen to threaten Eos – Gather your comrades and answer the call! Get ready for another collab! Coming out this same month as Comrades, Final Fantasy XV has partnered up with Final Fantasy XIV for a crossover event in the main game; it will happen as a free update. This new event will be called “Adventurer from Another World” and Noctis will team up with a character named Y’jhimei and take on the Garuda. Players will be rewarded with a FFXIV themed costume. Garuda, the lady of the vortex, has been summoned to Eos. Face the terrible goddess in this groundbreaking @FF_XIV_EN cross over event! With all this good news finished, here comes the bad news. Luminous Productions COO and Final Fantasy XV game director Hajime Tabata resigns and leaves the team. He was in charge of the game Final Fantasy XV and the DLC. Tabata is happy to hear that his fans love the game and he is not just leaving, but he wants to create a new project. His departure of FFXV brings up more bad news. It was announced months ago that besides Episode Ardyn, we were going to get more Episodes focusing on Aranea, Lunafreya and even Noctis. With Tabata leaving and letting Square Enix take control of the game, it has come to conclusion that the planned DLC will come to light and will be scrapped. 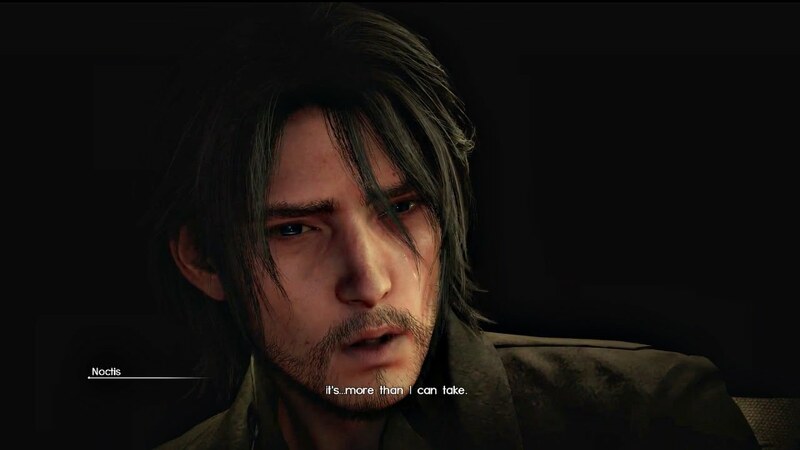 Overall, the only Episode we’ll be getting is Episode Ardyn and it may appear as if Final Fantasy XV will be done with added content in 2019. What’s your opinion in this news? I am sad to hear this game cancelled some exciting projects. No matter what, I am still happy to play Final Fantasy XV and I thank Tabata and the rest of Square ENix for creating this game.